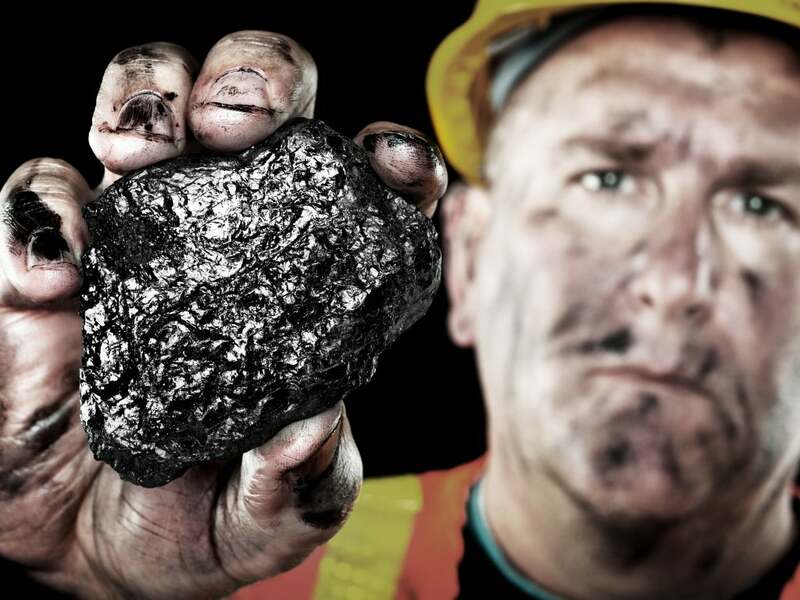 Among leading coal-related stocks, Cloud Peak Energy (NYSE: CLD) experienced the largest percentage downswing in short interest between the July 15 and July 31 settlement dates. The short interest in Alliance Holdings (NASDAQ: AHGP), Alliance Resource Partners (NASDAQ: ARLP), Peabody Energy (NYSE: BTU), Rhino Resource Partners (NYSE: RNO), SunCoke Energy (NYSE: SXC), Westmoreland Coal (NASDAQ: WLB) and Yanzhou Coal Mining (NYSE: YZC) also fell in that time. However, number of shares sold short in Alpha Natural Resources (NYSE: ANR) and Walter Energy (NYSE: WLT) grew by more than 10 percent in the period. 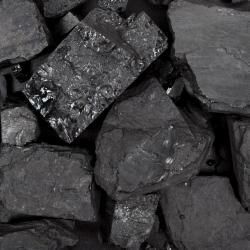 Short interest in Arch Coal (NYSE: ACI), CONSOL Energy (NYSE: CNX) and James River Coal (NASDAQ: JRCC) increased more modestly. Below we take a quick look at how Alpha Natural Resources, Cloud Peak Energy and Walter Energy have fared and what analysts expect from them. The short interest in this Virginia-based company increased about 11 percent in the period to about 48.99 million shares. That was the greatest number of shares sold short since last September, and it represented more than 22 percent of the float. The days to cover was more than five. The metallurgical coal producer posted a wider net loss for the second quarter, though that was after the settlement date. Alpha Natural Resources has a market capitalization near $1.3 billion, but it does not offer a dividend. Note that the company's operating margin and its return on equity are both in negative territory. The consensus recommendation of the analysts surveyed by Thomson/First Call is to hold the shares, and that has been so for at least three months. Their mean price target, or where analysts expect the share price to go, is about 23 percent higher than the current share price. However, that target is less than the 52-week high. The share price is down about 39 percent year-to-date, despite a more than 19 percent bump in the past week. The stock has underperformed not only the broader markets over the past six months, but also competitors Arch Coal and Peabody Energy. This Wyoming-based coal mining company saw short interest retreat more than 24 percent in late July to about 2.79 million shares. That was the lowest number of shares sold short so far this year, and represented less than five percent of the float. The days to cover rose to more than four. The company fell short of consensus estimates on both the top and bottom lines in its report at the end of July. Cloud Peak Energy has a market cap of less than $1 billion and offers no dividend. The operating margin is greater than the industry average, and the return on equity is more than 14 percent. For the past three months, the consensus recommendation of analysts surveyed has been to hold shares. But their mean price target, or where they expect the share price to go, suggests about 17 percent potential upside. That target is less than the 52-week high, though. Shares have traded mostly between $16 and $17 for the past few weeks, though the share price is more than 12 percent lower year-to-date. The stock has outperformed peers Peabody Energy and Walter Energy over the past six months, even though it has underperformed the broader markets. This Birmingham, Alabama-based producer and exporter of metallurgical coal for the steel industry saw short interest swell more than 14 percent in the period to about 28.93 million shares. That was more than 46 percent of the float and the largest number of shares sold short in the past year. Walter Energy cut its dividend during the period, which did not make investors happy. The company currently has a market cap of less than $1 billion and now offers a dividend yield of only about 0.3 percent. Note that the operating margin and the return on equity are both in the red. Again the consensus recommend is to hold shares, though 10 of the 24 polled analysts recommended buying them. The analysts' mean price target suggests about 33 percent potential upside relative to the current share price. That target is much less than the 52-week high, though. The stock jumped more than 24 percent last week from near a multiyear low. The share price is more than 65 percent lower than at the beginning of the year. 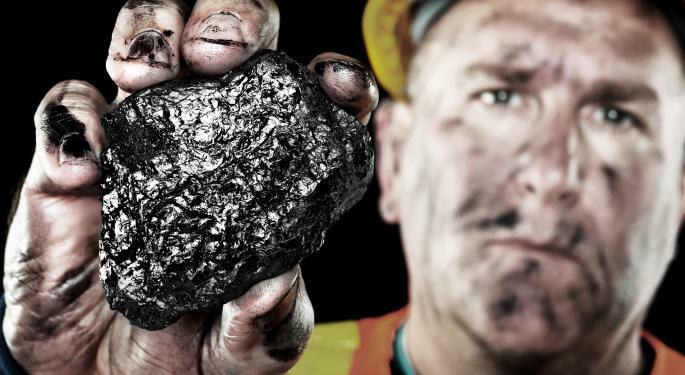 Walter Energy has underperformed the likes of CONSOL Energy and Westmoreland Coal, as well as the broader markets, over the past six months.